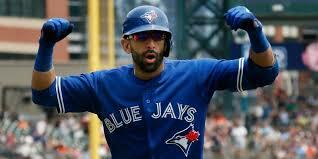 TORONTO - Jose Bautista is heading is heading back to Toronto for at least one more season. 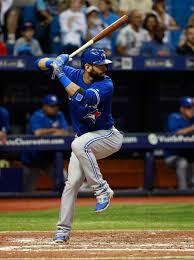 Reportedly, the 36 year old slugger has agreed to a one-year 18M deal with options for a 2nd and 3rd year. 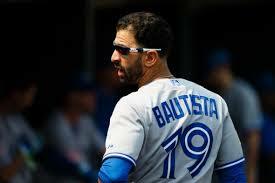 If he stays with the Blue Jays on mutual options, for the next 3 seasons, the contract could amount to 60M.